Have a wonderful weekend! You have such a fabulous blog. Really impeccable taste. Thanks so much! Visiting your site...now! gorgeous photo! 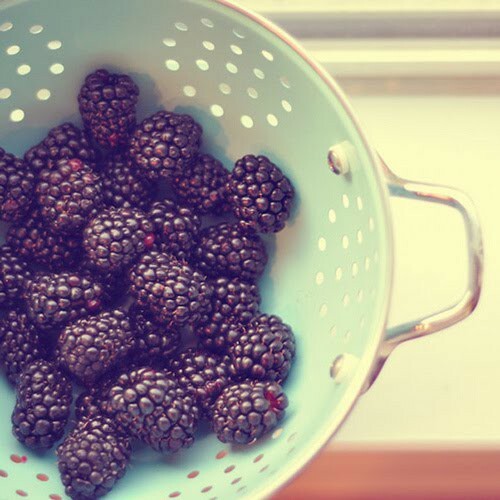 I simply love blackberries!